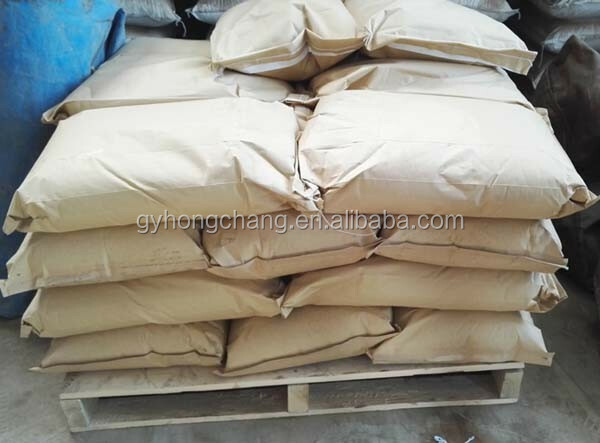 25kg/bag,kraft paper bag ;tonne bag;also can pack as per your demand of alumina ball. 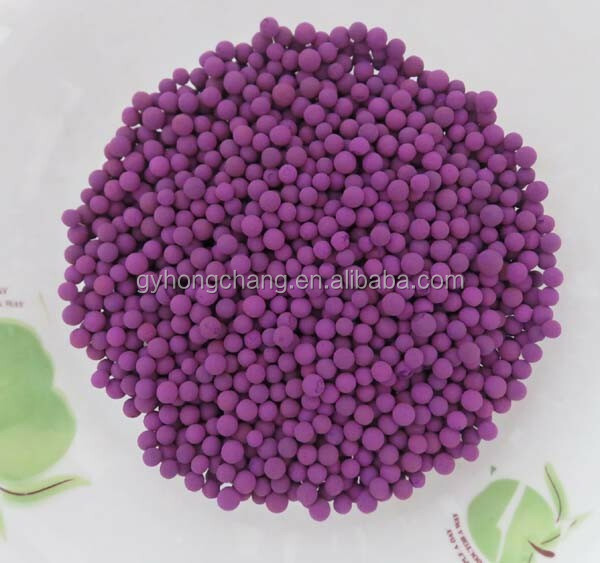 Potassium permanganate activated alumina is a common chemical adsorption materials, advanced new environmental catalyst. 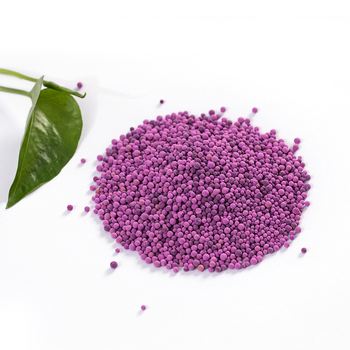 It is the use of potassium permanganate strong oxidizing, will be in the air the harmful gas oxidative decomposition, in order to achieve the purpose of purifying.The harmful gas of sulfur oxide (SO2), armor, acetaldehyde, nitric oxide,hydrogen sulfide and low concentration of organic acids, aldehydes and have high removal efficiency. 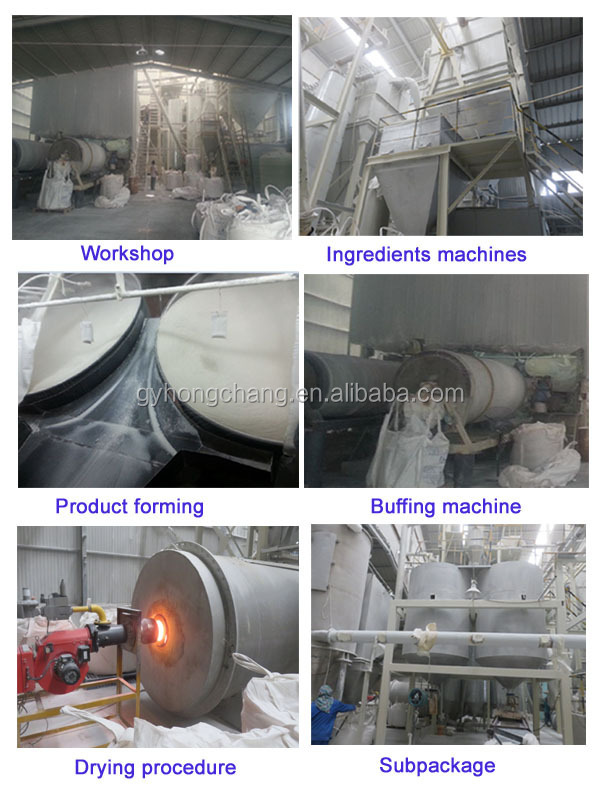 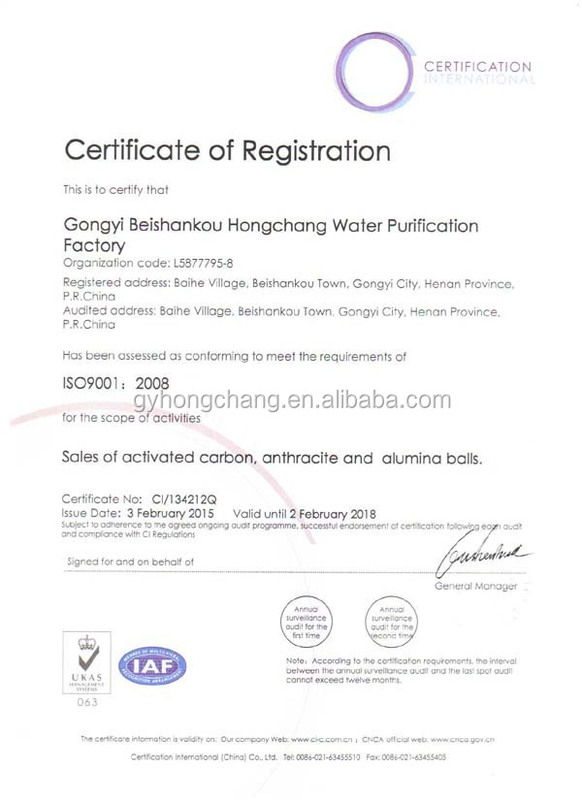 This product with special active al2o3 carrier, after high temperature compression, decompression solution process such as production, has the similar products more than twice as much as adsorption ability, high strength long service life and can be the domestic first-class product. 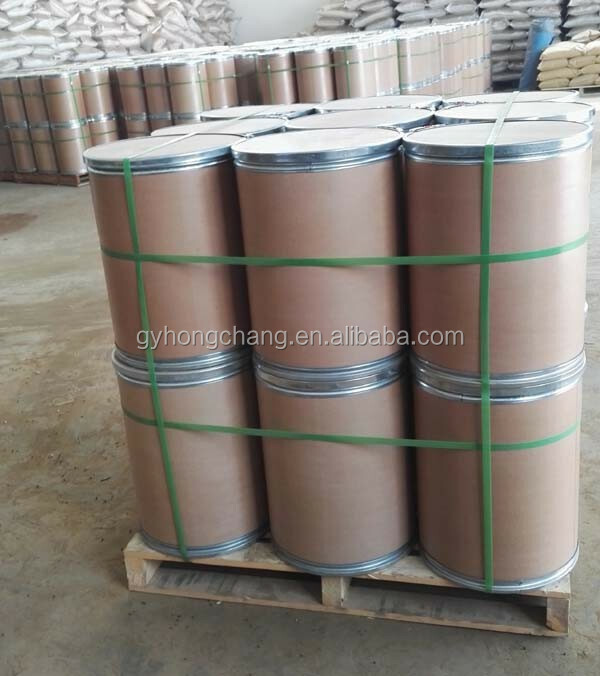 From domestic and internationalcustomer consistent high praise!.regular size of activated alumina ball is 2-4mm 3-5mm 4-6mm,5-7mm,6-8mm.